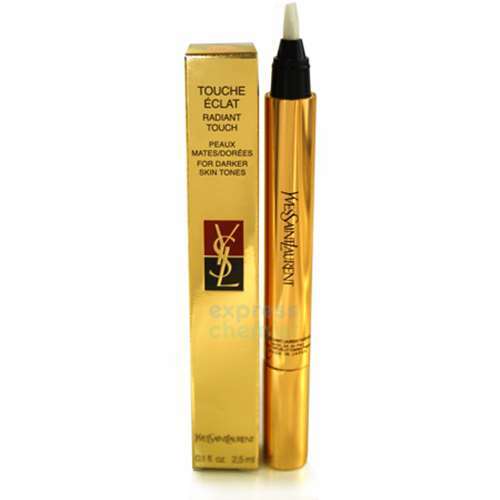 Scroll down to view the most relevant bargains for radiant touch from our selection of UK shops in Cosmetics and Fragrance including these related brands: YVES SAINT LAURENT, LANCASTER. To refine your radiant touch suspects you could use our sort, refine by category, find comparisons or even view Amazon products, or set a price range by using the price options in our search bar at the top. 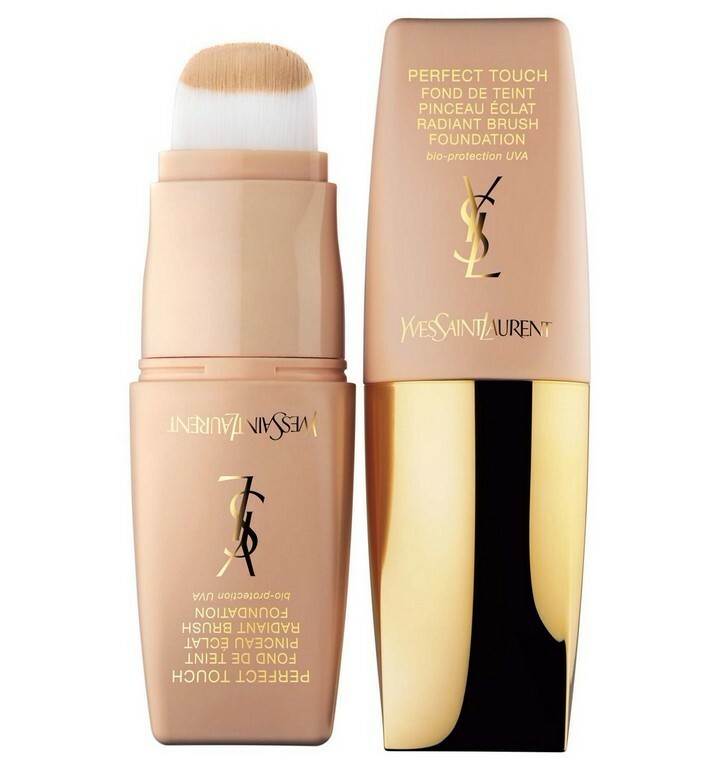 Once you have used all the options for your Cosmetics search, you should find a bargain.